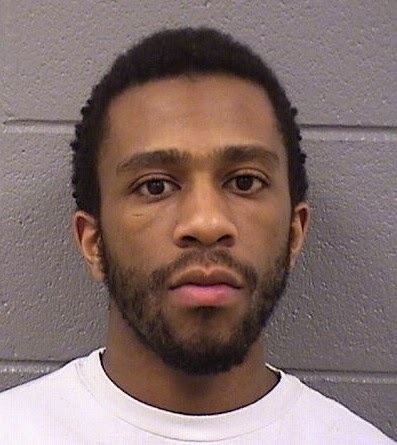 The second of two men charged in a December 2013 robbery binge around our neighborhood has received two 12-year prison sentences to be served concurrently. Ronald Morgan, 25, entered his plea on Wednesday. His co-defendant, 24-year-old Charlie Allen, pleaded guilty in January and received an identical sentence. The duo was accused of robbing a man in the 400 block of Barry as he walked home from a grocery store as well as robbing two other victims as they stood outside of Blokes & Birds near Clark and Roscoe moments later. Morgan and Allen were arrested within 15 minutes of the crimes after police followed pings from one of their victims' cell phones to track their car as it wound through the streets of Wrigleyville and Boystown.